The team at Solar Smart Energy are here to provide you with smarter, sustainable power solutions for your home, bach/holiday house or commercial building using energy efficient products such as Solar Photovoltaic (PV) Panels and batteries to reduce or eliminate your electricity costs. 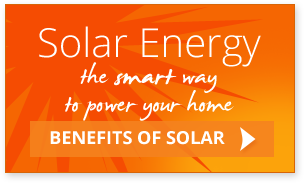 Solar Smart Energy Ltd was formed in March 2013 and is part of Glenn Roberts Electrical, a Nelson based electrical contracting company that has been in business since 1992 and has extensive experience in both residential and commercial electrical projects large and small. 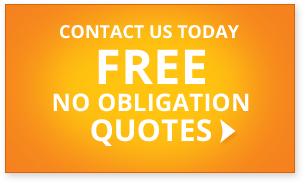 We will design you a Solar PV system that is specific to your requirements and what you are wishing to achieve and we use qualified Master Electricians for the installation – so you can be assured you are getting a system that has been designed and installed to the highest of standards.